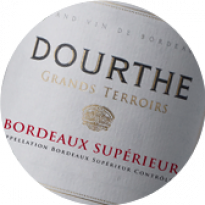 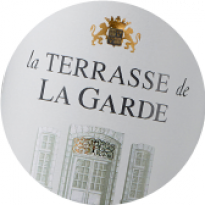 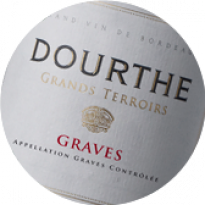 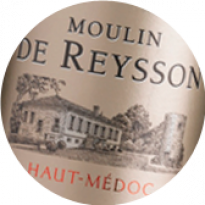 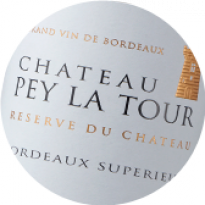 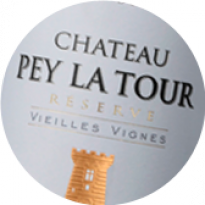 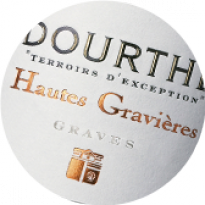 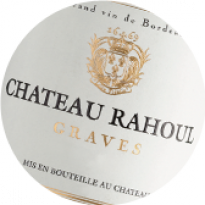 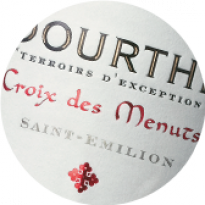 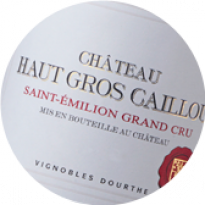 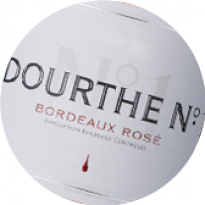 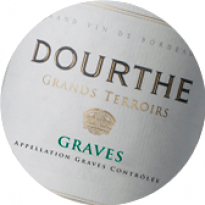 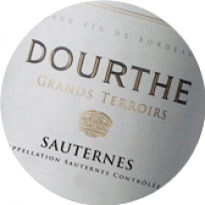 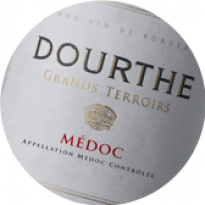 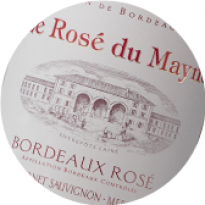 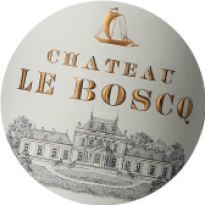 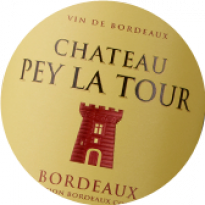 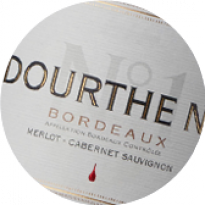 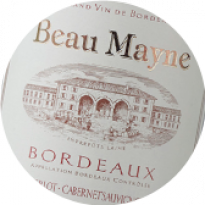 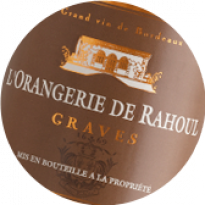 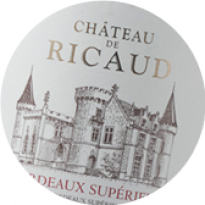 «Established in Bordeaux since 1840, Dourthe soon became recognised as a reliable, innovative wine producer in Bordeaux, who provides the benchmark in winemaking. 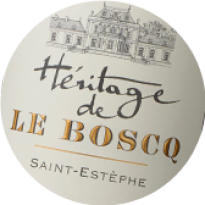 This pioneering spirit can be witnessed at every stage of our history. 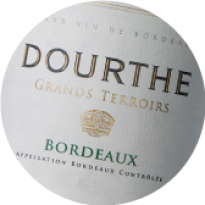 In 1987, we knew we could push the boundaries in Bordeaux and create new standards, manifested in the Dourthe No.1 project and the advent of a new style of dry, white Bordeaux wine. 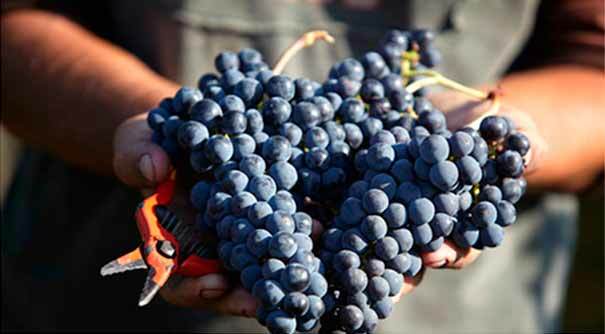 We identified a number of motivated, partner growers and offered guidance and support with their viticultural regime and introduced new winemaking practices. 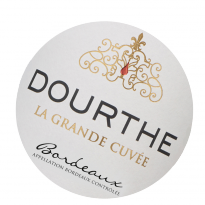 Dourthe No. 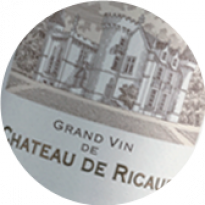 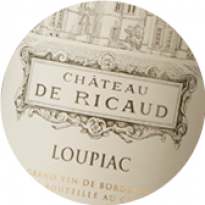 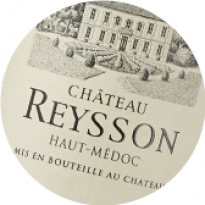 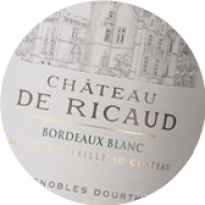 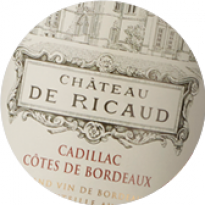 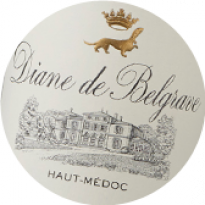 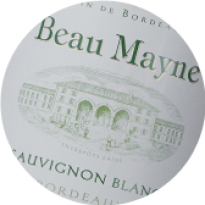 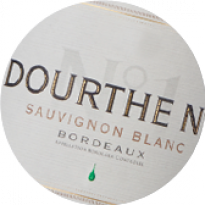 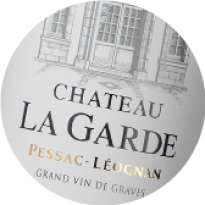 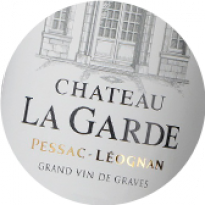 1 met with immediate success, and made its mark as a true innovation, providing the gold standard in dry, white Bordeaux wine. 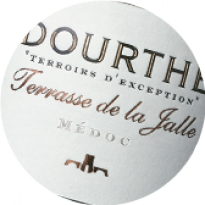 Around the same time, we also realised that if we wanted to pursue greater ambitions, we needed to expand our own vineyards. 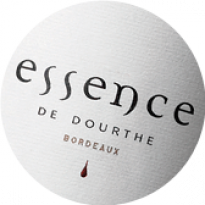 This was the starting point for our burgeoning implication in the field of viticulture. 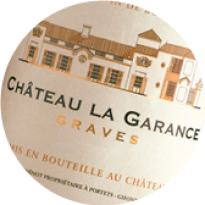 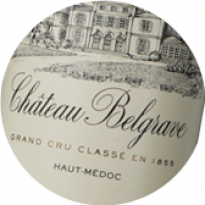 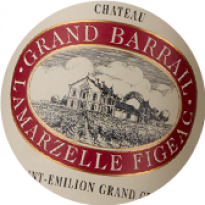 Since Chateau Belgrave in 1979, we have acquired eight additional properties over the last twenty-five years. 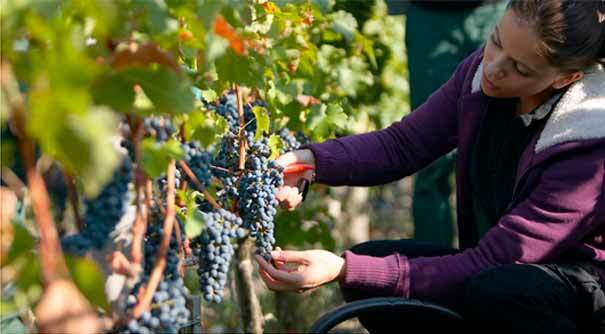 While each property was approached as a unique adventure, during this period we developed a growing passion for our vines and wines, and launched a major improvement plan across the entire portfolio of estates.